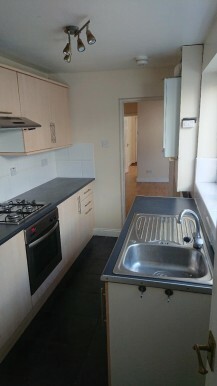 Terraced house comes part Furnished with kitchen goods that include a built in cooker, washing machine and fridge freezer. 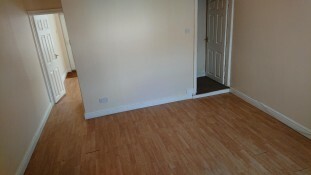 The house has two large reception rooms with laminate flooring. 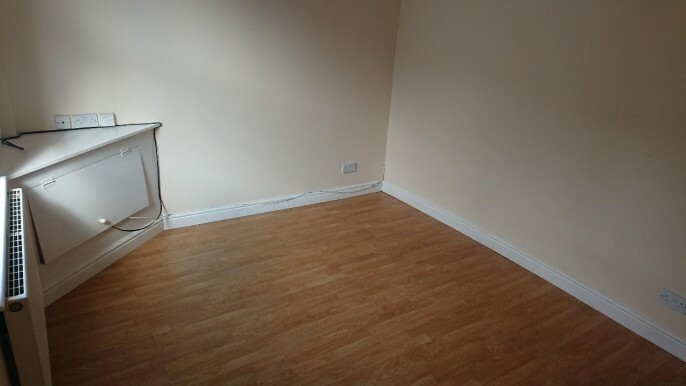 The bathroom is tiled and has both a bath and shower. There are two double bedrooms which are the same size. 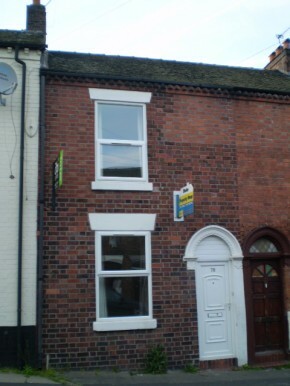 The property benefits from full double glazing through out, and a gas safe combi boiler. 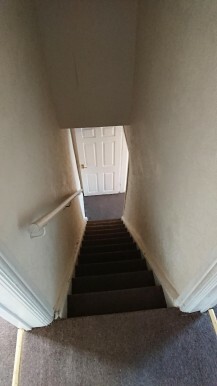 The property is located approximately 6 minutes walk away from the potteries centre, and approximately 10 minutes walk away from the nearest supermarket. 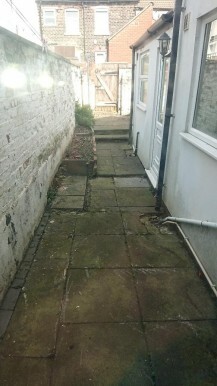 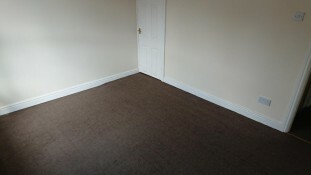 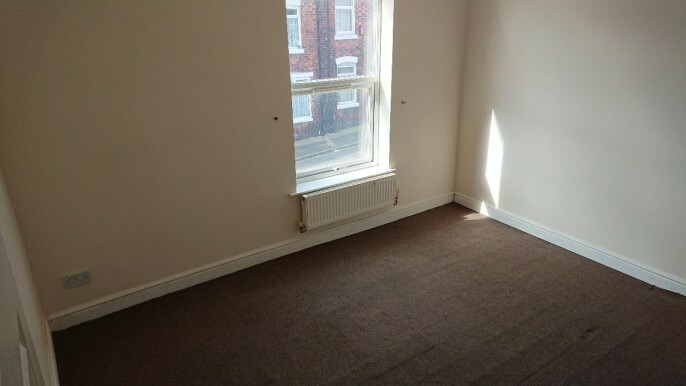 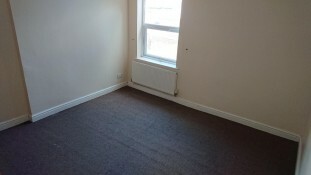 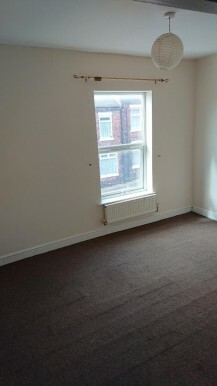 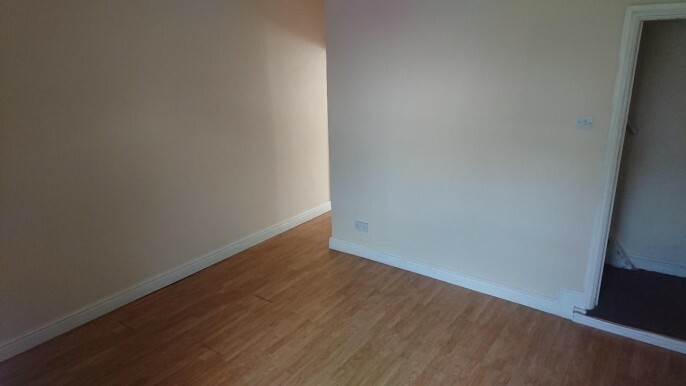 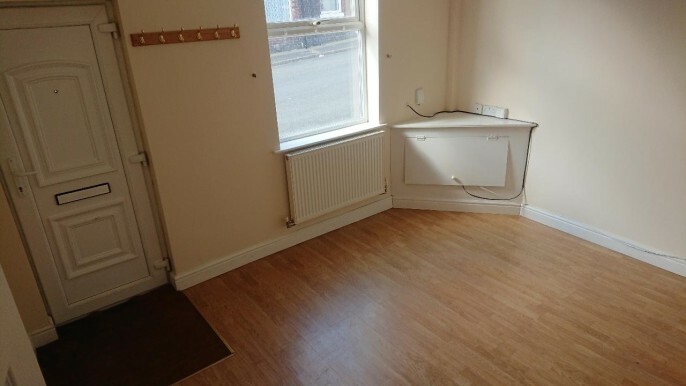 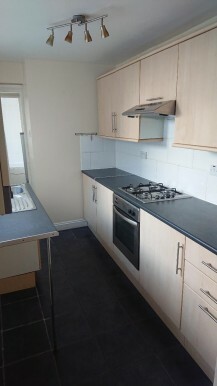 This property is available unfurnished for a rental amount of £350 per calender month. For more information on this property or to arrange a viewing, please contact Stoke Property Shop.